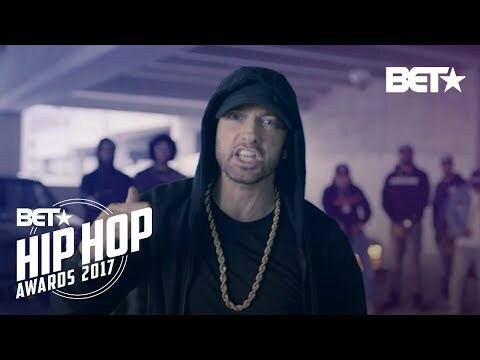 See the full Storm lyrics from Eminem. Storm lyrics belongs on the album Singles. Learn every word of your favourite song and get the meaning or start your own concert tonight :-). Rate this song's lyrics. Uploaded by Marcelene Tenenbaum. Use it for personal and educational purposes only. Listen to these sick beats by Eminem. F*** that! This is for Colin, ball up a fist! "He's gonna build that thang up taller than this!" But we f***ing hate Trump!